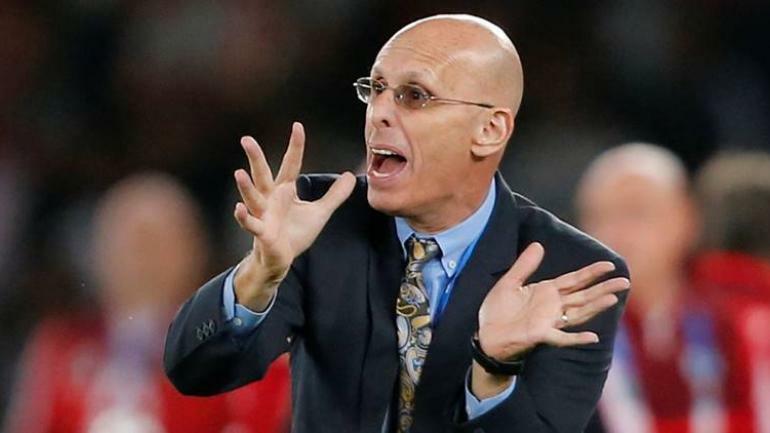 India lost 0-1 to Bahrain in the final group game of the 2019 AFC Asia Cup in Sharjah and soon the Indian coach Stephen Constantine decided to step down as the Blue Tigers were denied historic spot in the Asian Cup knockout stages. 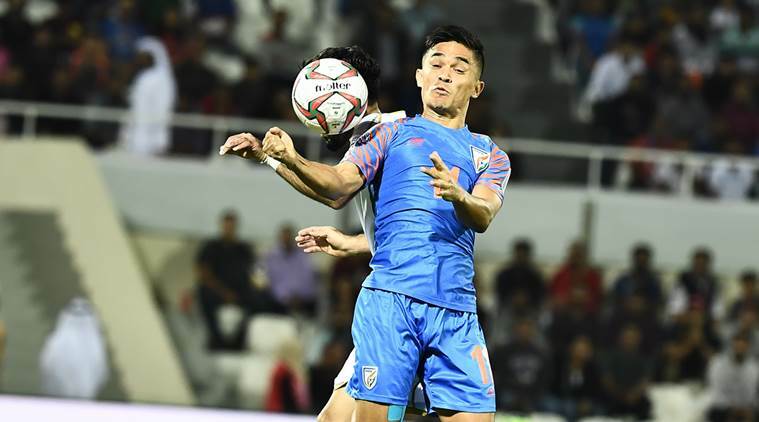 India was moments away from reaching the knockout phase for the first time to script history before Jamal Rashid converted a dramatic penalty to shatter their dreams and sneak Bahrain through. The win would have promised India’s progress into the Round of 16; a draw could have kept them in contention. But after performing a surprisingly attacking football in the first two games, they dug their own grave by falling back to the old way of fierce defending which ultimately scripted their downfall. “I think my cycle is finished. And it’s time for me to move on”, added the 56-year old who took charge in January 2015 and had his contract for renewal after the Asia Cup.